"I l’amour you, toi complete me." 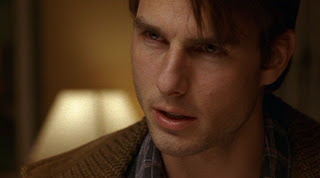 - Jerry Maguire. . Wallpaper and background images in the Romantic Movie Moments club tagged: romantic. This Romantic Movie Moments fan art might contain portrait, headshot, gros plan, and closeup.